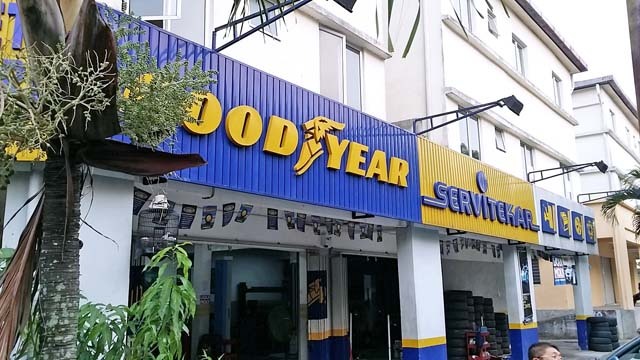 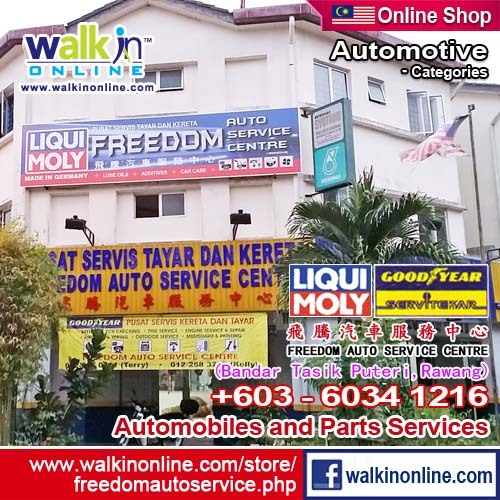 Freedom Auto Service Centre subsidiary of Eng Huat Auto World Sdn Bhd ; with continuous support from our faithful customers has been operating in Rawang, Selangor, Malaysia since 2000. 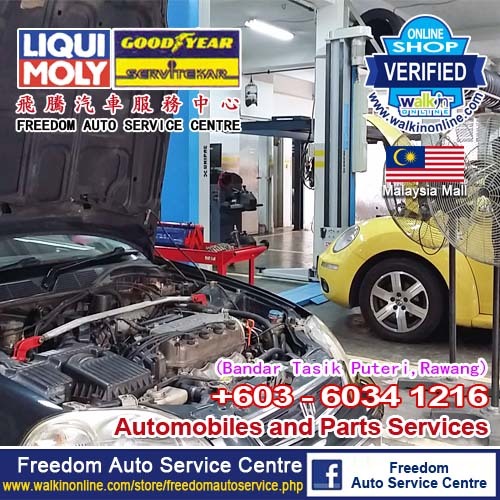 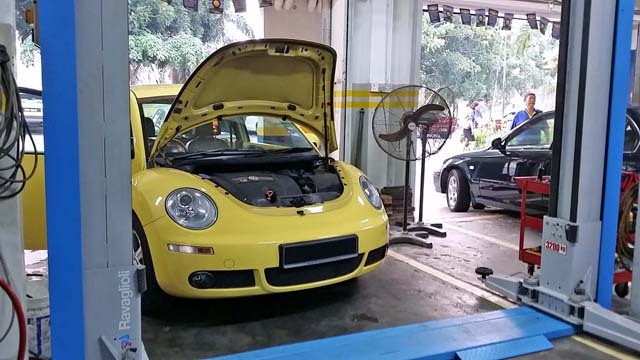 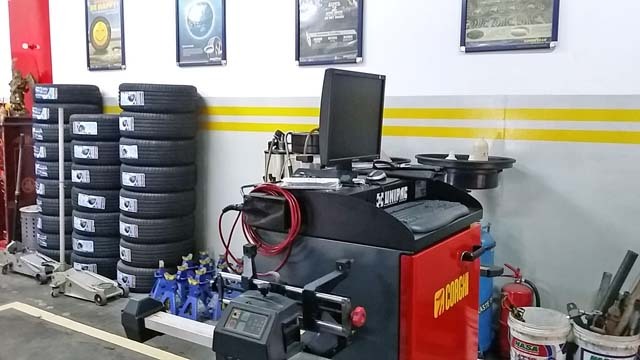 Freedom Auto Service Centre is a ONE-STOP Workshop Center for your car as we offer comprehensive mechanical, electrical and electronic diagnostic repairs for all Malaysian, Korean, European and Japanese cars. 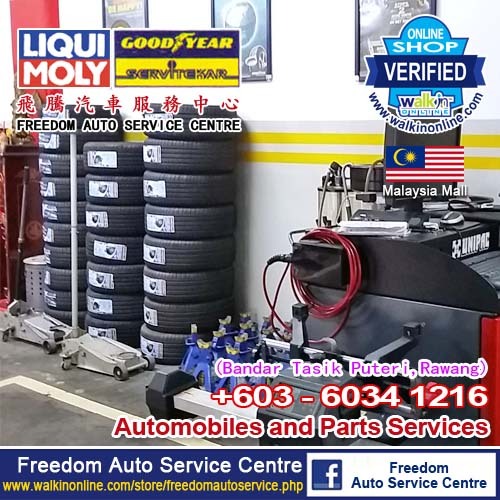 Freedom Auto Service Centre team of skilled technicians has a combined experience of over 40 years in mechanical and technical expertise. 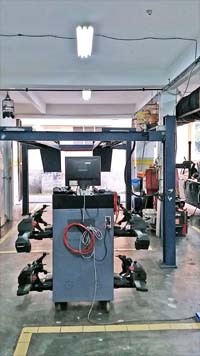 Freedom Auto Service Centre provide a complete solution for your car and we are specialist in Exhaust, Engine Overhaul Service, Engine Tuning with latest Computer Diagnose, Engine Oil Service, Tyre Balancing & Alignment, Brake Service, Battery Service, Radiator Service, Car Suspension Service, Wirings, Air-Cond Services, Tinted, and many more. 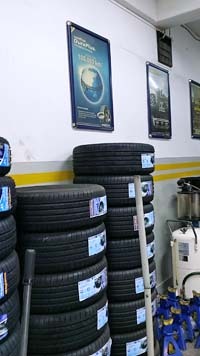 Just call us +6012-6670811 and we will be there to help you out.